A new video has been released for Star Citizen, the open-world space game by legendary designer Chris Roberts. 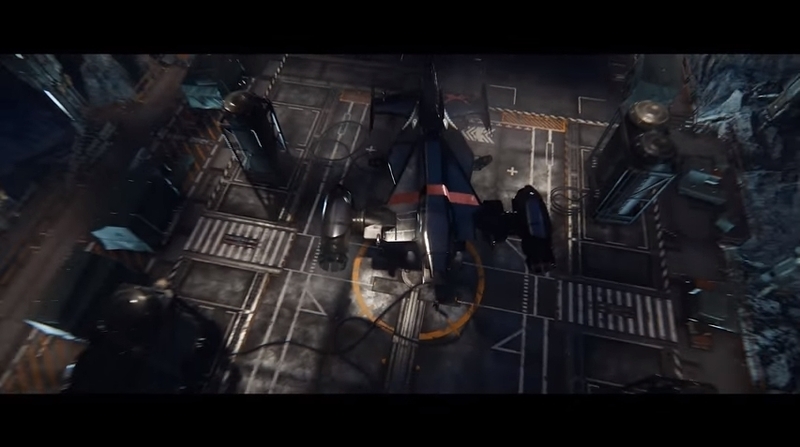 It showcases Star Citizen’s impressive graphics technology, which can render entire planets with an incredible amount of detail, as can be seen in the video below. As a matter of fact individual planets in the game will boast such a level of detail that “the planet surface is procedurally generated on-demand”, as it won’t even fit in the PC’s memory. And Star Citizen is certainly looking promising, even if it’s a PC only game and there are currently no plans for a console version. This online multiplayer game will feature gameplay similar to the upcoming No Man’s Sky, combining space exploration, dogfights and first-person shooting sections, and offers and enormous galaxy filled with procedurally generated planets, as well as many unique spaceships to pilot. The game also has a single player campaign titled Squadron 42, which will feature big name actors like Gary Oldman and Andy Serkis, amongst others. Star Citizen is currently the top crowdfunded game, with more than $100 million in funding to date, but some have questioned whether game creator Chris Roberts could be a victim of his own ambition. Because there have been rumours that the game’s been plagued by development issues, that funding is running low and that the developers have succumbed to feature creep, meaning the project is nowhere near finished. 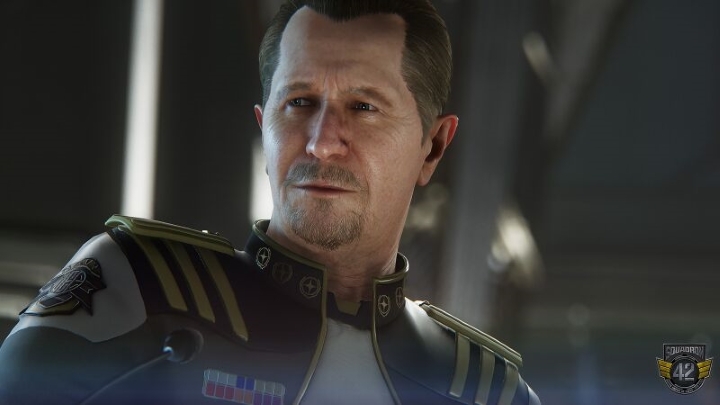 Star Citizen will feature stars like Gary Oldman, but will the game live up to the hype? And given that Star Citizen’s development began in 2012 and that aside from what was shown at the Game Awards and the “From Pupil to Planet” video discussed in this article, there’s very little on show for a game that is a crowdfunding Guinness World Record. Regardless of this, some backers have been fanatical in their support of the game, with one backer even spending more than $30,000 (£20,000) on a Star Citizen package that includes in-game spaceships. But maybe Roberts has an ace up his sleeve and is saving the best for later, perhaps revealing a release date sooner than we think. And if Star Citizen is able to deliver the great gameplay experience that developer Cloud Imperium Games is promising, then gamers are surely in for a treat when the game finally sees the light of day.